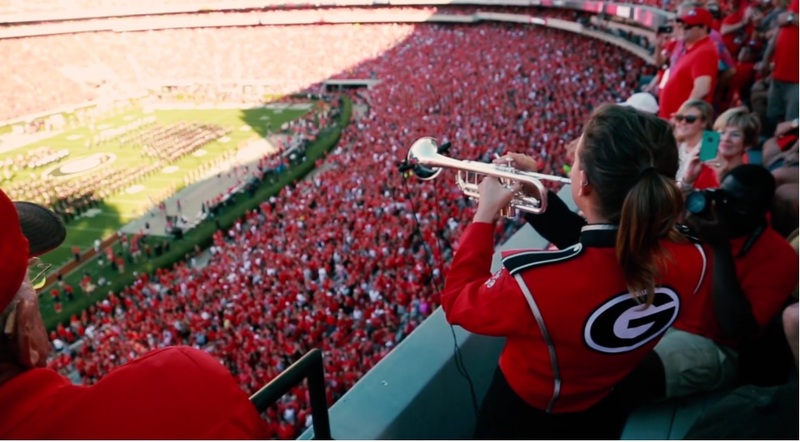 The UGA Marching Redcoats just released their 2016 hype video and man is it good. The opening scene gave us so many goosebumps. Damn. We were lucky to see this great band at the Tax Slayer Bowl this past New Years Day and they are phenomenal. Take a second and watch their 2016 hype video that we know you'll all greatly enjoy. Share so all fans can take a look! The Redcoats Are Coming from Redcoat Band Video on Vimeo.